Otosan® ForTuss is an adjuvant for treating dry and productive cough and irritation of the oropharyngeal mucosa. 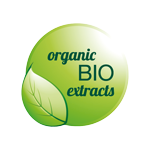 Made with natural ingredients such as Manuka honey, organic wildflower honey and plant molecular complexes. For adults and children. Otosan®ForTuss is a medical device indicated as an adjuvant for treating dry and productive cough and irritation of the oropharyngeal mucosa. Its delicate formula, made with Manuka honey, organic wildflower honey and plant molecular complexes gives it a pleasant taste, suitable for adults and children. 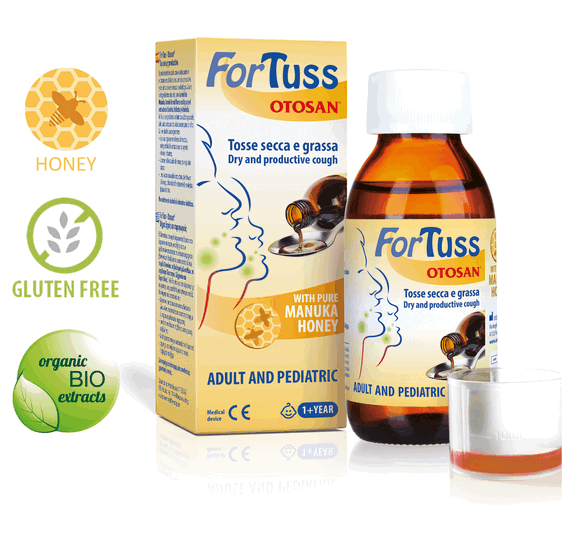 Otosan® ForTuss cough syrup is a class 1 medical device. For use and further information, read the package leaflet. Children from 1 to 6 years of age: take 5 ml, 2-4 times a day. From 6 years and older: take 10 ml, 2-4 times a day. Take the last dose before bedtime. Shake well before use. After use, close the bottle well and wash the dispenser thoroughly. Use at room temperature (8 - 25°C). Keep away from moisture, heat sources and direct sunlight. Keep out of children’s reach. Do not use on children under one year of age. Do not use in case of hypersensitivity to any of the ingredients. The treatment should be discontinued in case of adverse reactions. Do not use in ways and purposes other than those specified by the manufacturer in these instructions for use. See your doctor if symptoms persist. ForTuss is suitable for people with coUse at room temperature (8 - 25°C). Keep away from moisture, heat sources and direct sunlight. Keep out of children’s reach. Do not use on children under one year of age. Do not use in case of hypersensitivity to any of the ingredients. The treatment should be discontinued in case of adverse reactions. Do not use in ways and purposes other than those specified by the manufacturer in these instructions for use. See your doctor if symptoms persist. 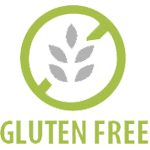 ForTuss is suitable for people with coeliac disease. ForTuss does not contain alcohol or artificial colourings.